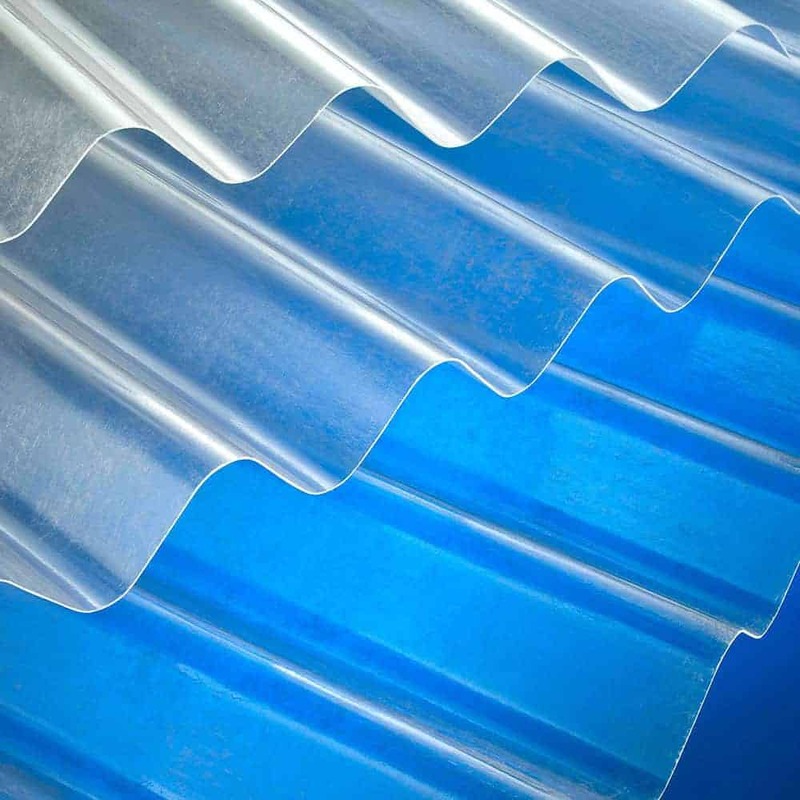 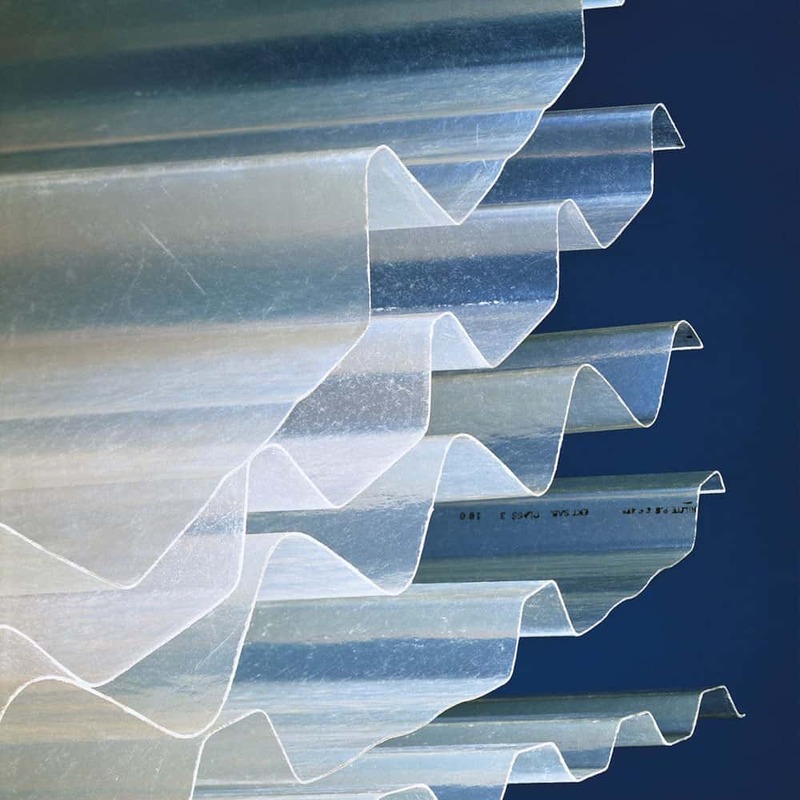 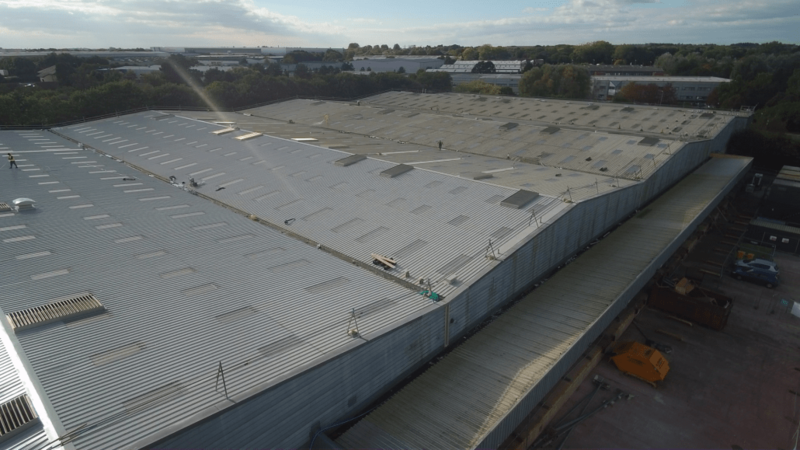 A new tenant (Amazon) meant that a warehouse needed to be made watertight, along with prolonging the life of the existing steel roof sheets. 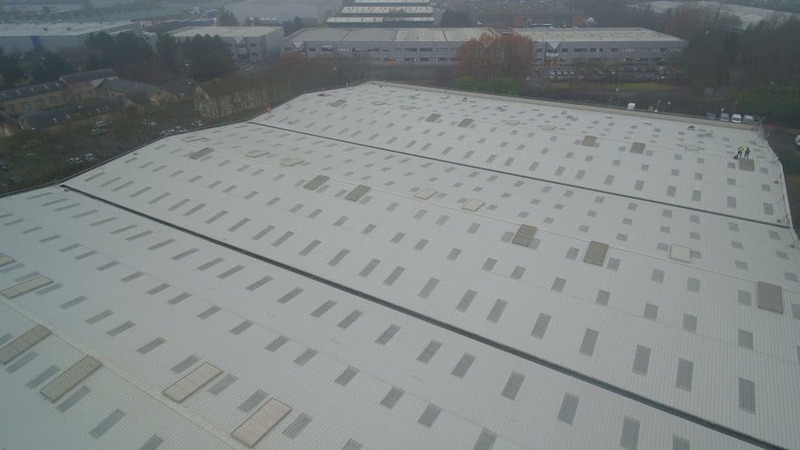 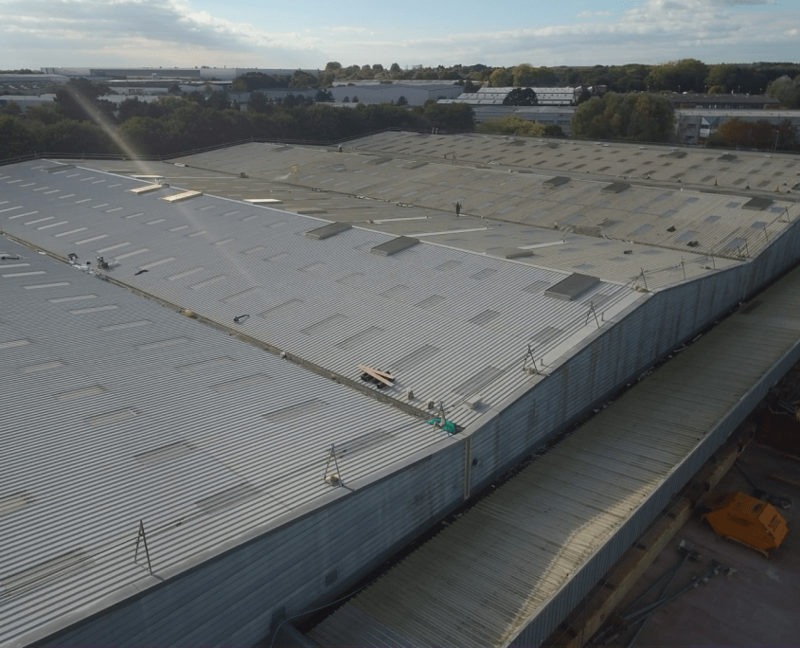 The rooflights were also at the end of their service expectancy and it was a requirement to replace all the rooflights to ensure a large increase in natural sunlight in this circa 17,000.00m2 warehouse. 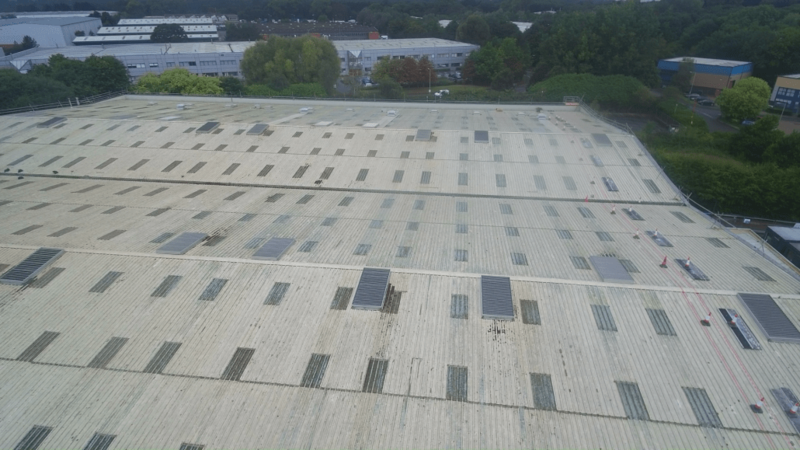 It was always the clients wishes to have a guaranteed roof on completion but due to the size of the unit the budget was key so it was decided to refurbish the exsting roof rather than replacement or oversheet, therefore we specified and applied the Chemplas Triskell coating system to the roof, replaced all the rooflights with Brett Martin rooflights and relined the gutters with a plygene gutter liner. 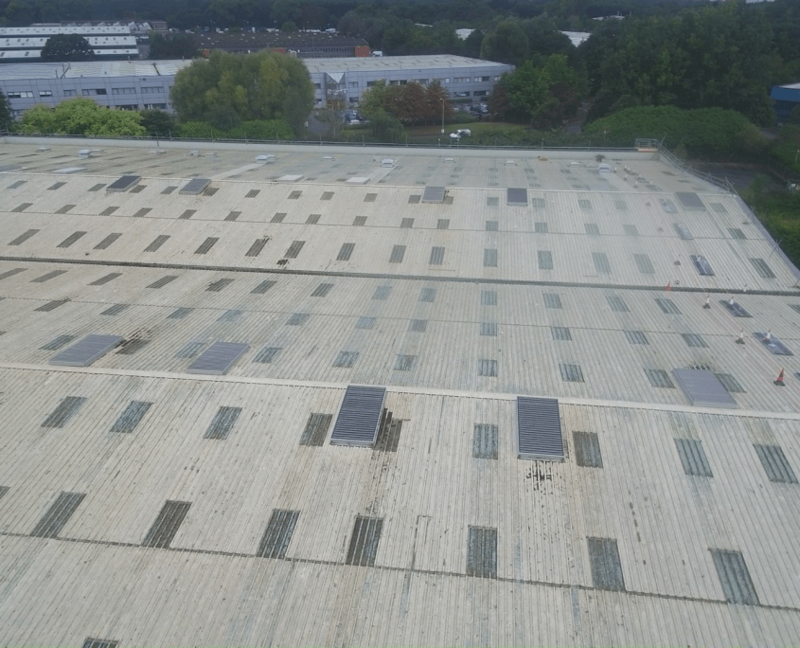 The result was the client was left with a 10 year guarantee on the roof on completion with a life expectancy of 15 years for a fraction of the cost of over-sheeting or replacement. 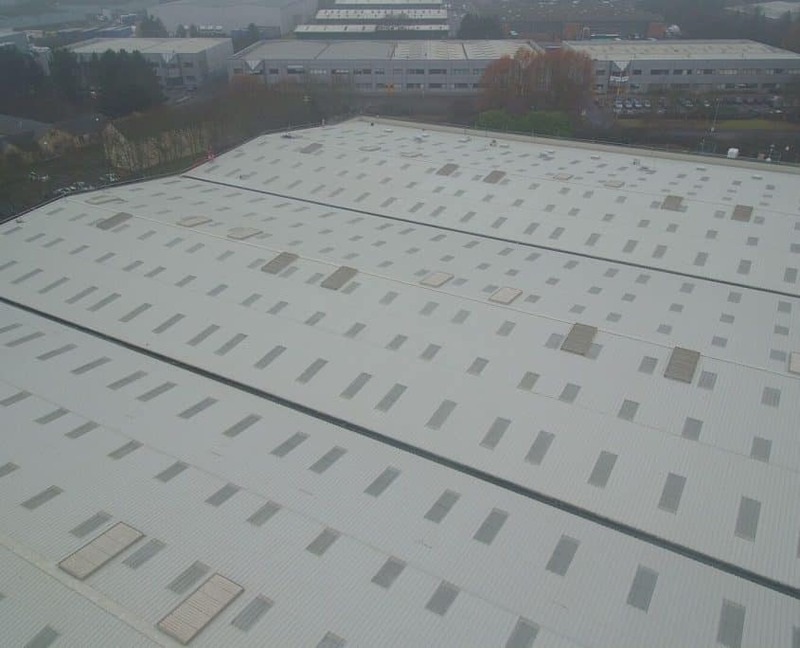 Name and company details of the roofer, builder, carpenter etc.